Pesticide Free New Canaan has some great tips to get our lawns into good shape for next year. A SOIL TEST will take the guesswork out of fertilizing. See link. AERATE & SEED – now is the time! 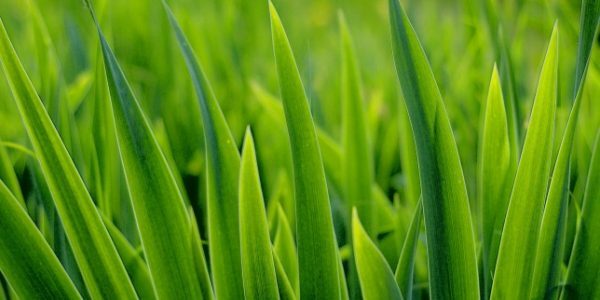 MOW your grass a little shorter, to about 2″, to promote growth. MULCH leaves in place, as long as they don’t accumulate to more than 1/2″ they will form compost and feed the grass as they decompose. FERTILIZE if your soil test tells you so, and apply a slow-release organic fertilizer.